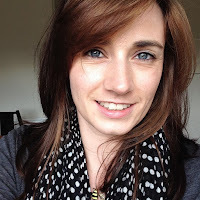 The company, which is based in South Wales, design and create craft kits and activities which inspire the imaginations of your little ones and assist them in learning through play (shhhhhh). Founded on the belief that every child is creative, JacDo produce a huge range of activities available in various subscription packages. You can even purchase individual kits from their site. Here are just a few of the things that the Little Bs got to try (alongside lots of other fabulous activities!). 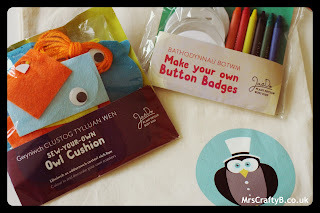 Sew Your Own Owl Cushion - Just as it says on the tin. This is still a work in progress because the boys just love pushing the needle and thread through the holes as they please. It is great for motor skills and they are just happy threading for now without needing to complete it and stick on the eyes etc. Make Your Own Button Badges - The crayons were abandoned in this kit. The boys decided to put to use all of the stickers they had lying around and put these onto the badges. Now they can wear them without worrying that Mummy will throw them away when they take them off. 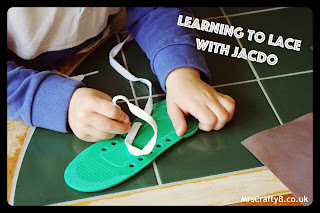 Learning to Lace - Most children's shoes these days are velcro based and the boys' are no exception. Hubby B often lets them help tie his shoes but it's normally when he's ready to leave so it's always a rush. This lace activity is great! Littlest B practiced his motor skills and pincer grip trying to thread the lace and Baby B had a good go at tying up! This is just sat on our kitchen side now so Baby B can give it a go when he pleases. 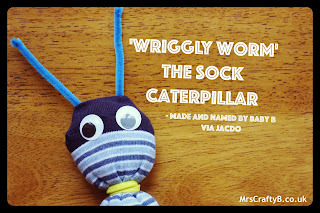 Sock Caterpillar - This was their favourite activity. With the perfect amount of stuffing and SUPER easy to make, the boys had loads of fun putting these together and they are now in their 'everyday' play box; often included in their games. Baby B has named his 'wriggly worm'. Despite having a lot of crafty bits and bobs lying around (obviously), the best thing about the kits by JacDo was that they were ready to go. There was no faffing. We needed something to do, we grabbed something out of the bag and everything was there. I had no need to go rummaging around for materials that weren't included etc. It was simple, fuss free and the boys loved it. I had the knowledge that these kits had been designed from an educational point of view. Nurturing the creative side of my little #MiniMakers is obviously something I am passionate about, but whilst doing so, it is great to know that their other skills are being developed too. 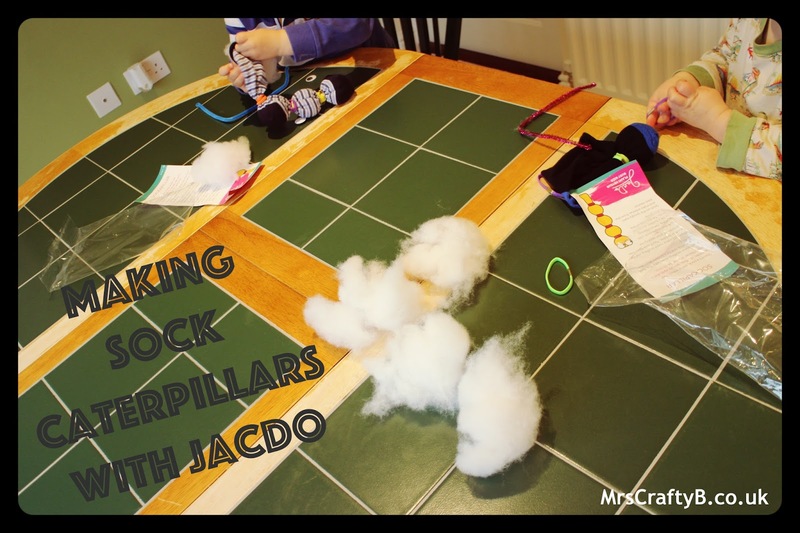 These kits are just a fraction of what JacDo have to offer: we have seen recipe and shopping cards and we have an 'about me' activity too. When you sign up to a subscription with JacDo, you can also tailor your box so you know the sort of thing you might get each month. You have the option of various sized kits as well with a different number of activities in each. 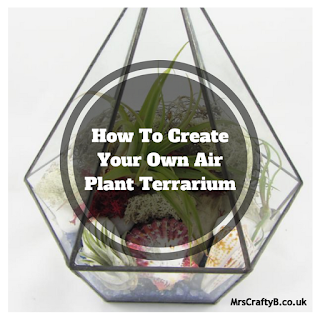 In my opinion, these kits are a great addition to the activity box whether you are crafty or not. 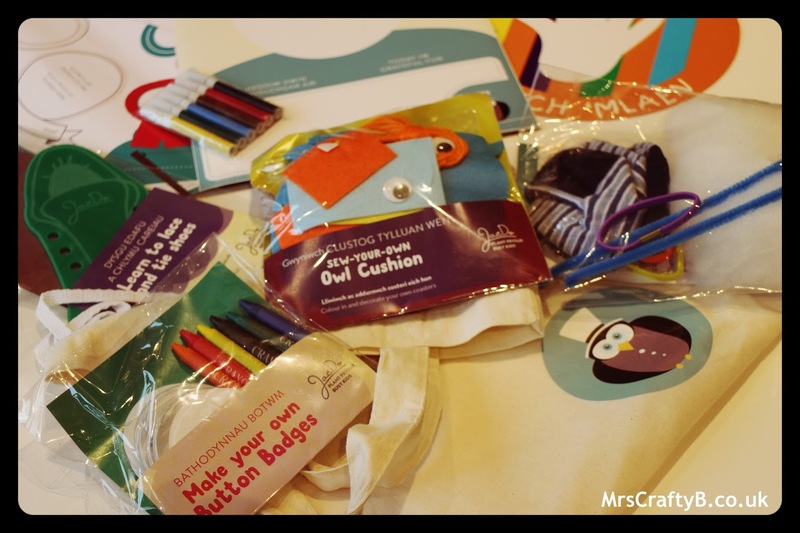 They are fab for nurturing those creative minds and the kits would make a great stocking filler or birthday gift. I also think they would make great make and takes for birthday parties or events! This weekend, I am hosting an exclusive event with JacDo in Cardiff. We will be meeting some other bloggers who have little ones so they can get crafting for Christmas. 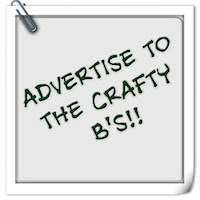 You'll be able to check out their natterings at #JacDoCrafts to see what else they have to offer. Why not join in and tell us what you like about craft kits? What is your #MiniMakers favourite crafty activity?